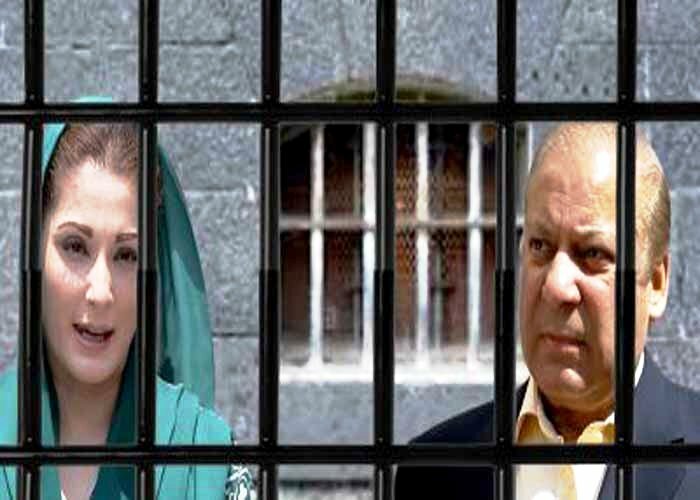 RAWALPINDI: Former prime minister and Pakistan Muslim League-Nawaz (PML-N) supremo Nawaz Sharif and his daughter Maryam Nawaz were granted B Class facility in Adiala Jail. Earlier, Nawaz Sharif and his daughter Maryam Nawaz who had been arrested by the National Accountability Bureau (NAB) minutes after they landed at Lahore’s Allama Iqbal International Airport. 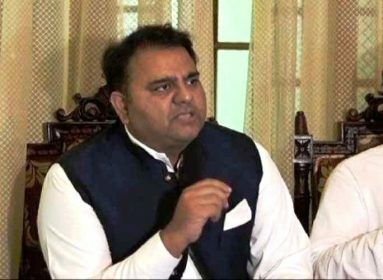 They were then flown to Rawalpindi in a special aircraft and the aircraft landed at the Islamabad International Airport from where they were shifted to Adiala Jail, Rawalpindi. Accountability Court Judge Muhammad Bashir, who was present in the Adiala Jail, issued warrants for imprisonment for Nawaz Sharif and Maryam Nawaz. A team of doctors conducted the medical checkup of Nawaz Sharif and Maryam Nawaz and declared them fit. Nawaz Sharif and Maryam Nawaz were then shifted B Class facility in Adiala Jail. 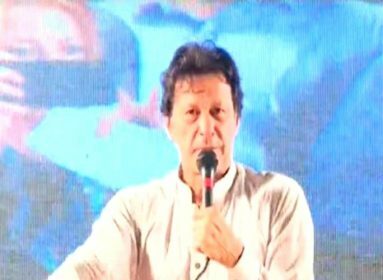 It is pertinent to mention here that Nawaz Sharif’s son-in-law, captain (retd) Safdar is serving his one-year jail term in the same block of Adiala Jail. They have been kept in separate rooms but have permission to meet each other. Meanwhile, the NAB court has decided to hear two other references against Nawaz Sharif and others in the Adiala Jail. A notification in this regard has been issued. 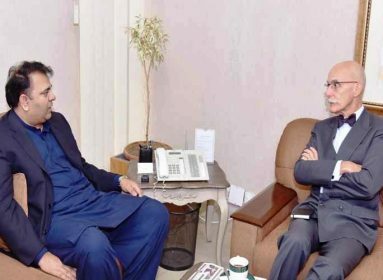 According to the notification, the NAB court will conduct trial of Flagship Investments and Al Azizia Steel Mills references in the Adiala Jail.